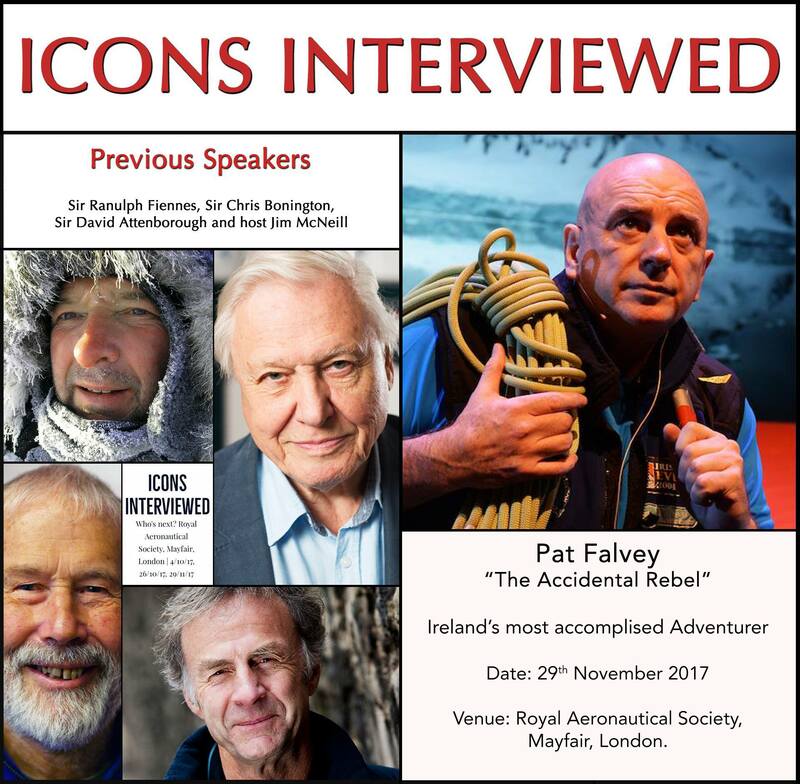 Pat Falvey was the first Mountaineer in the world to conquer the highest mountains on seven continents, not once but twice, including Mount Everest North and South. 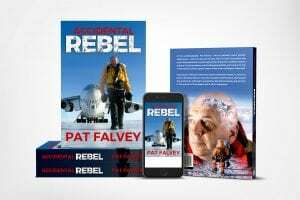 During that time the allure of extreme adventure nearly cost him his life many times, and where over 30 of his colleagues have died. 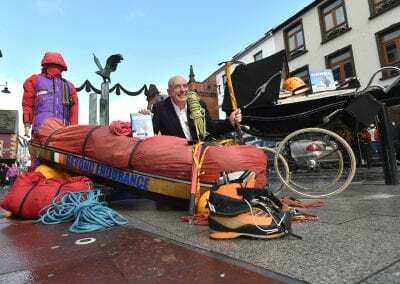 He also retraced the footsteps of Tom Crean and Ernst Shackleton on his ‘Beyond Endurance’ expedition to The South Pole and has led other expeditions across deserts, glaciers and jungles in the most remote regions on the planet. 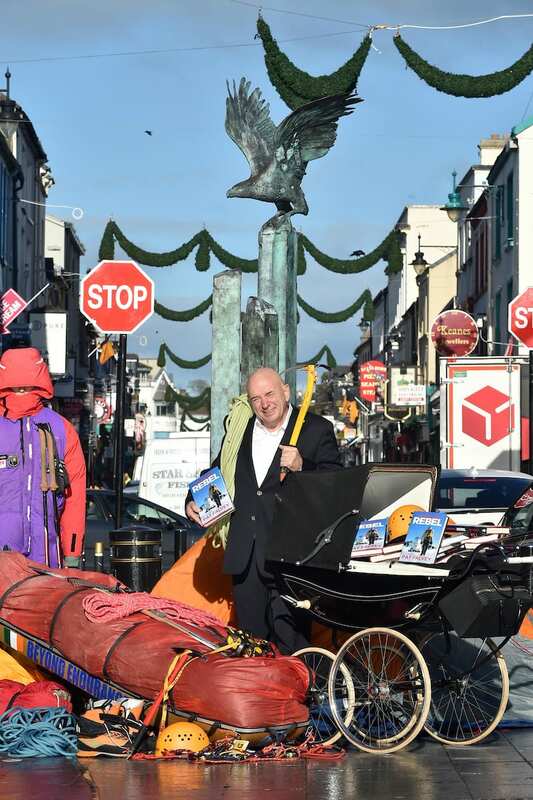 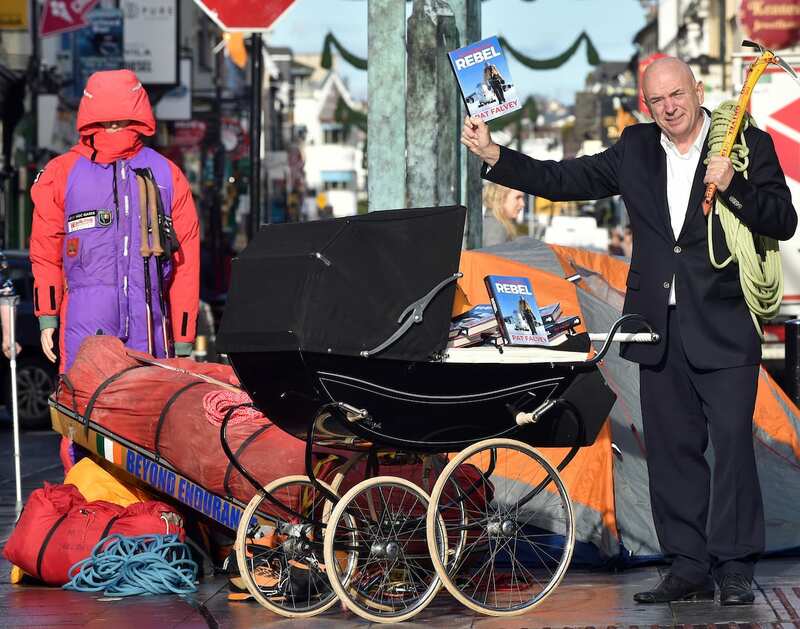 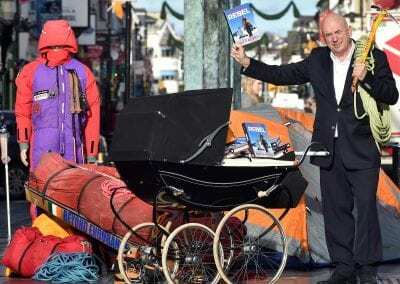 A businessman who learnt his entrepreneurial skills selling second-hand clothes from an old pram on the Coal Quay in Cork city at the age of 14, he became a millionaire in his 20’s who then went bankrupt. 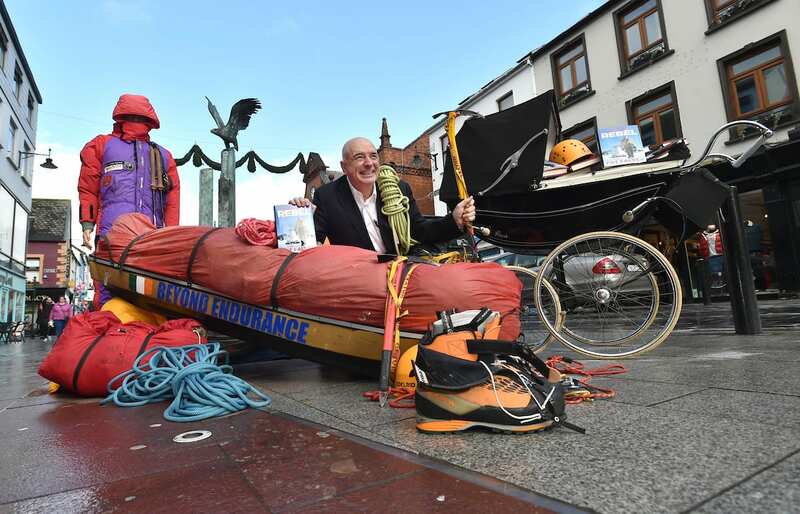 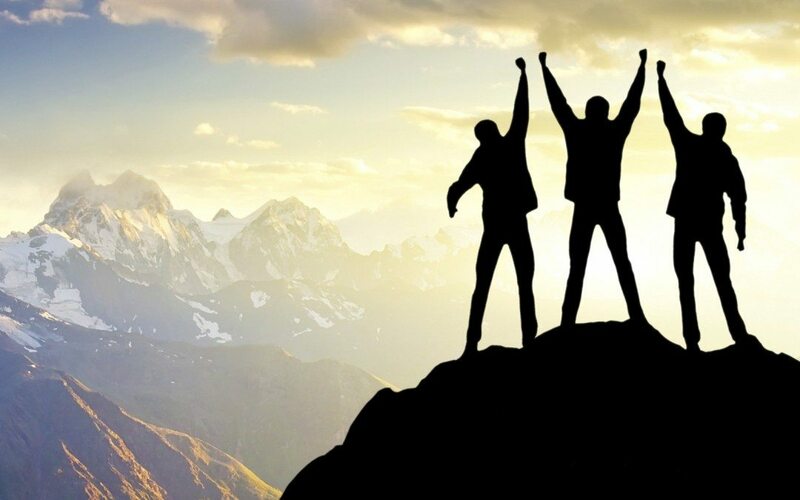 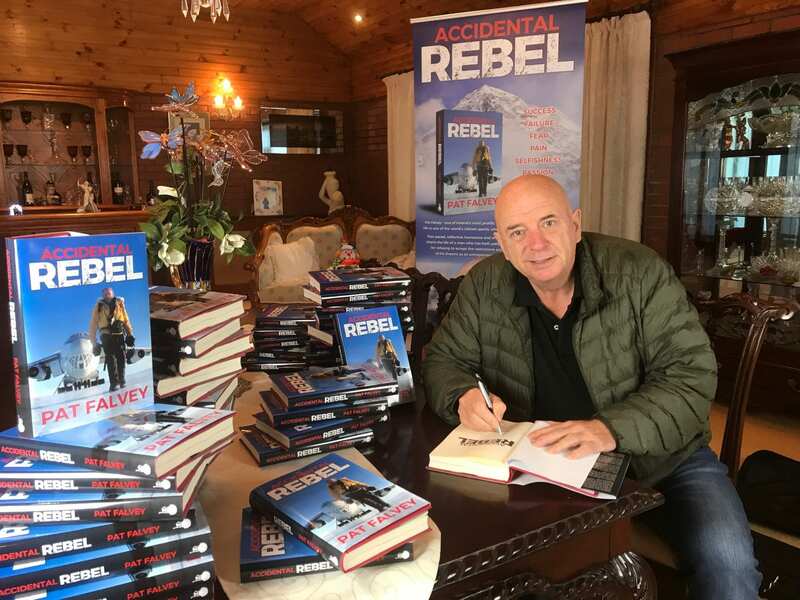 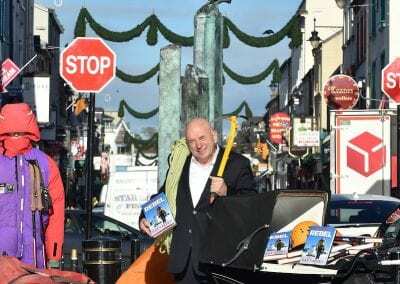 Falvey now lives in Kerry near the foot of Carrauntoohil where his adventures began and launched his autobiography ‘Accidental Rebel’ charting his success and failure of his life in Kerry at the weekend. 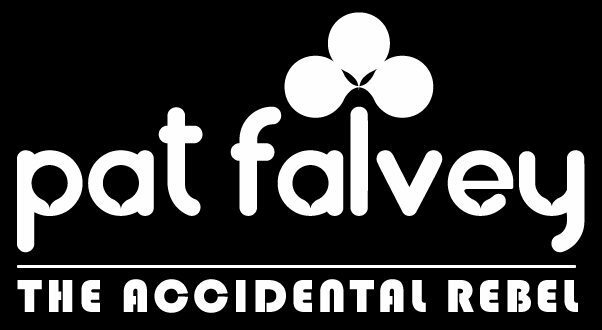 Accidental Rebel, by Pat Falvey, which charts the rise and fall and rise again of one of Ireland’s most prolific explorers and adventurers, is now available in bookstores nationwide.